Keli Goff is a political commentator and a contributing editor at Loop21.com. Voices that would not have been widely read or heard just years ago are now helping to define mainstream conversations. Goff, Keli. 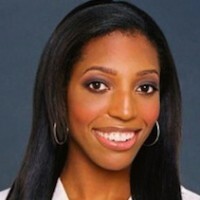 "Keli Goff: 2012 will be a golden age of minority-focused media." Nieman Journalism Lab. Nieman Foundation for Journalism at Harvard, 31 Dec. 2011. Web. 19 Apr. 2019. Goff, Keli. 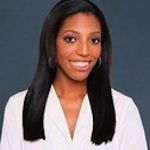 "Keli Goff: 2012 will be a golden age of minority-focused media." Nieman Journalism Lab. Last modified December 31, 2011. Accessed April 19, 2019. https://www.niemanlab.org/2011/12/keli-goff-2012-will-bring-a-golden-age-of-minority-focused-media/.